Recent reports on the coming impacts of climate change have put an even finer point on the need for action - not soon, but now - to avoid even worse impacts than we are already feeling. Montgomery County can, and must, be a leader on both reducing sources of atmospheric carbon and reducing the carbon already there. 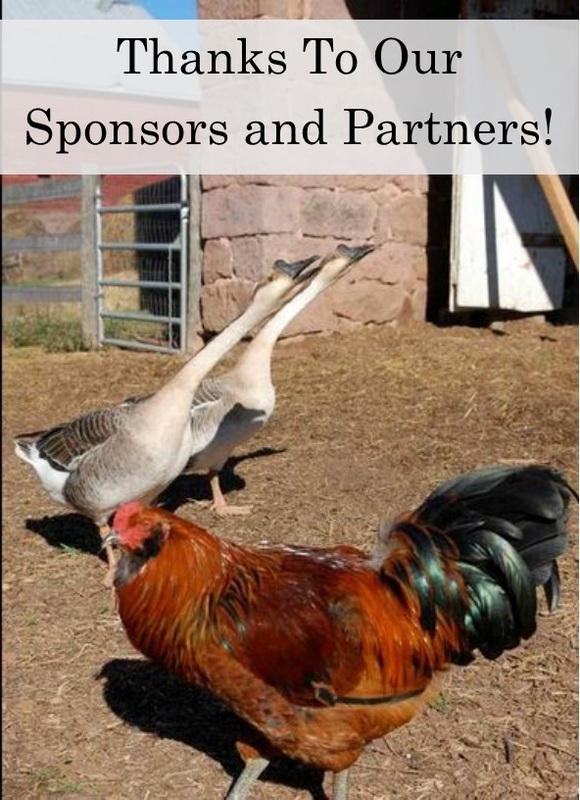 Program Oversight will be provided by MCA Board Member Carole Bergmann. 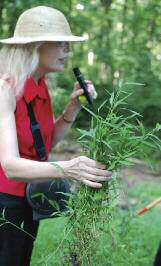 Carole is the Founder of Weed Warriors, pictured here showing Weed Warrior volunteers some invasive Japanese Stiltgrass. Carole was the Montgomery County Forest Ecologist and her career of forest protection was honored in 2017 by the Joe Howard Award from Conservation Montgomery. ​A Case Study: Thanks to Doug Boucher for sharing a report on his "A Natural Reforestation Experiment in Montgomery County, Maryland:Results from the First Fifteen Years"
The Guardian "Let Nature Heal"